This pouch is transparent for the wearer who wishes to be able to view the contents. The pouch has a traditional clamp closure. 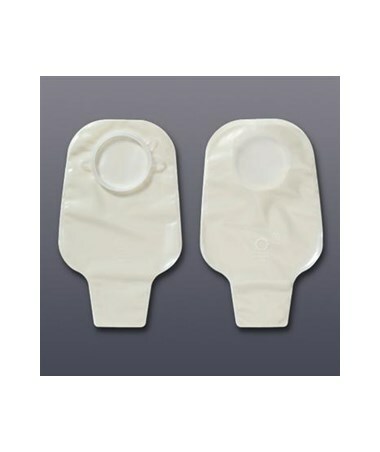 The CenterPointLock drainable pouch comes in five sizes 1 1/2", 1 3/4", 2 1/4", 2 3/4", 4". Select from the drop down above. 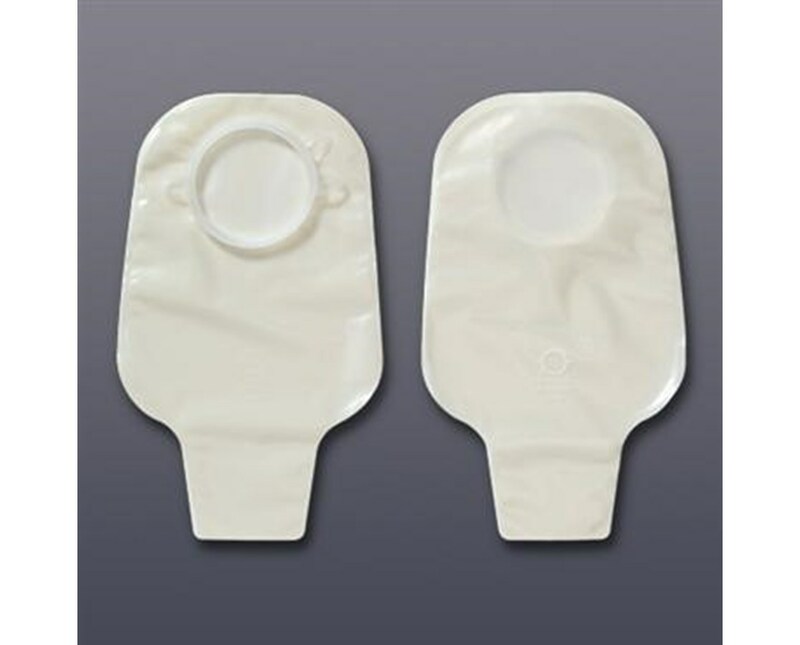 Transparent pouch for the wearer who wishes to view the contents. Opening Size 1 1/2", 1 3/4", 2 1/4", 2 3/4", 4"